The Salta Premium Black Edition has been designed to be discreet yet sleek and modern in appearance. 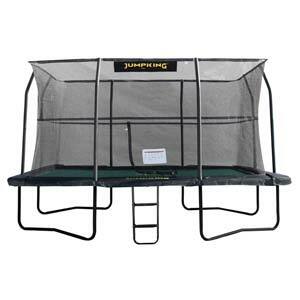 It is sure to enhance any garden as well as provide hours of fun and exercise for your family. 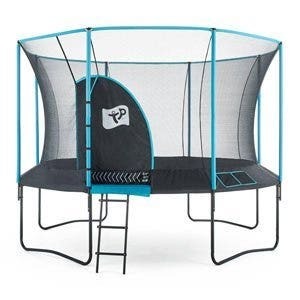 Why choose the Salta Premium Black Edition trampoline? 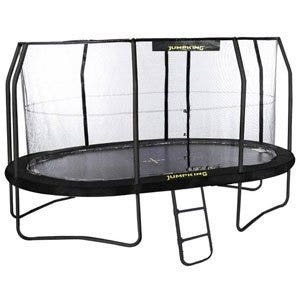 Manufactured from galvanised steel with a tough, black gloss powder coating to ensure durability, this trampoline also features the Salta click and push system as well as bolts to ensure the frame is super strong, firm and rigid. 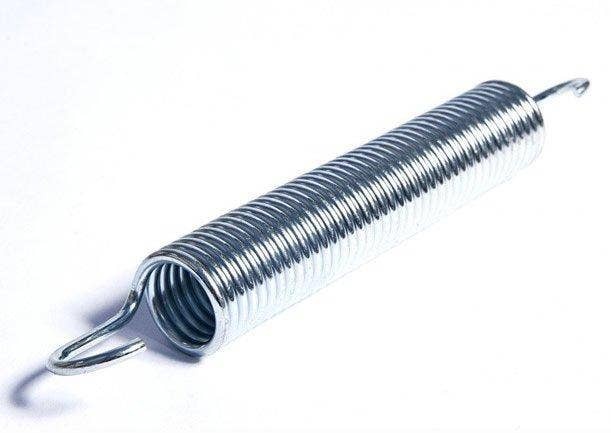 Conical gold coloured springs to provide absolute comfort for higher jumper and softer landing. 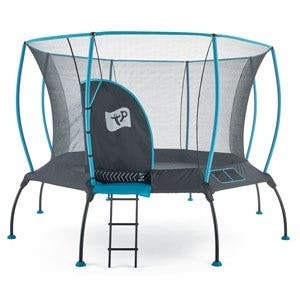 UV-resistant safety net with self closing entrance and small mesh to ensure the net feels very soft in case of collision. 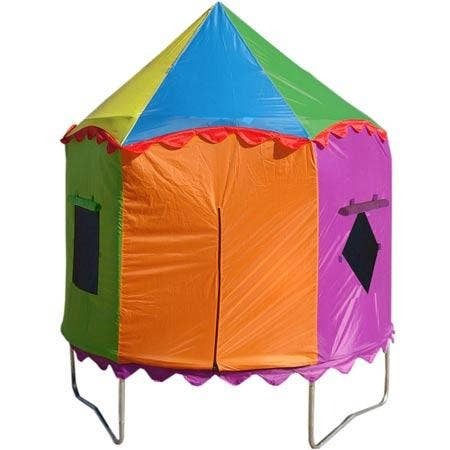 Available in 3 sizes to suit all gardens and budgets. 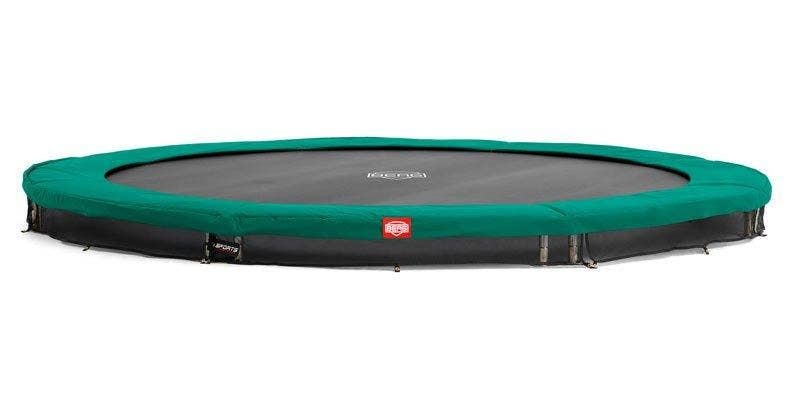 If you are looking for superb quality and value for money then look no further than the Salta Premium Rectangular trampoline.